Plot Synopsis: Set in 1932, the action unfolds during a weekend shooting party hosted by William McCordie (MICHAEL GAMBON), and his wife Lady Sylvia (KRISTIN SCOTT THOMAS) at his estate, Gosford Park. 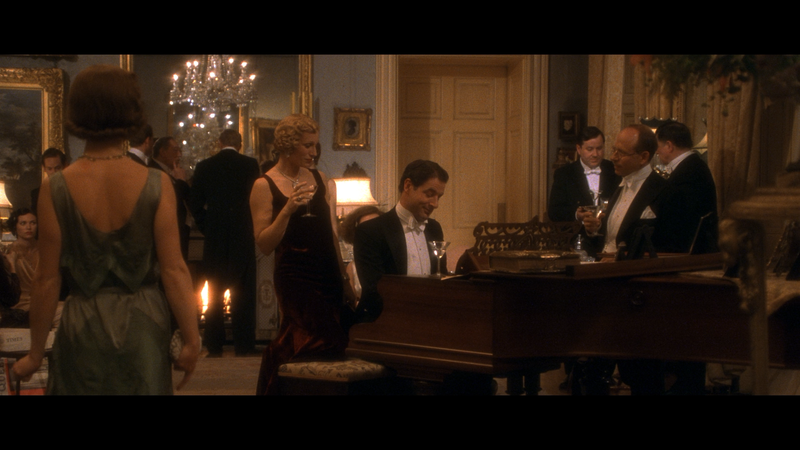 Among the guests are friends, relatives, the actor and composer Ivor Novello (JEREMY NORTHAM), and an American producer (BOB BALABAN). When Sir William is found murdered in the library, everyone – and their servants – becomes a suspect. 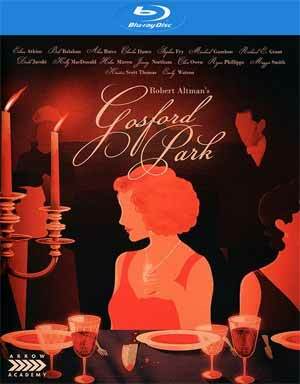 Review: It’s been a good decade since I last watched Gosford Park and the only thing I remembered was not caring all that much for it, perhaps feeling it was too long and/or talky, in fact the murder mystery aspect really takes a back seat to being a character drama. Well, this go around, I guess I came to appreciate the character moments, not to mention this felt like a Downton Abbey feature film, no wonder since Julian Fellowes wrote the script (based from the idea by director Robert Altman and actor Bob Balaban). The performances are equally as rich and refined, most noteworthy are Helen Mirren, Kristen Scott Thomas, Michael Gambon and Maggie Smith, who were all sensational, but even the supporting players such as Jeremy Northam and Clive Owen had their scenes to shine while Ryan Phillippe seemed like an interesting choice, though not sure what to make of his performance given he was playing an actor going undercover as a servant with a spotty Scottish accent. All in all, really solidly made drama that’s worth a viewing if for some reason it had escaped your attention over the 17 years since its release. This release is housed in a thick clear HD keep case and includes a 44-page booklet. The cover is reversible revealing the film’s original artwork. It’s always nice to get just one commentary, but here we get three tracks each one offering different perspectives with the Altman track giving some of the more behind-the-scenes aspects, Fellowes on the approach to writing and expanding on the story and the third, which is new to this release, dives into the themes of the movie. The Making of Gosford Park (19:52) takes viewers behind-the-scenes with on-set interviews with Robert Altman and members of the cast. The Authenticity of Gosford Park (8:40) delves into keeping the film authentic for the time period with interviews by various technical advisors. Cast & Filmmaker Q&A Session (25:01) conducted in 2002 following a screening of the film and features Robert Altman, Julian Fellowes, David Levy, Bob Balaban, Kelly Macdonald, Helen Mirren, Jeremy Northam and Ryan Phillippe. 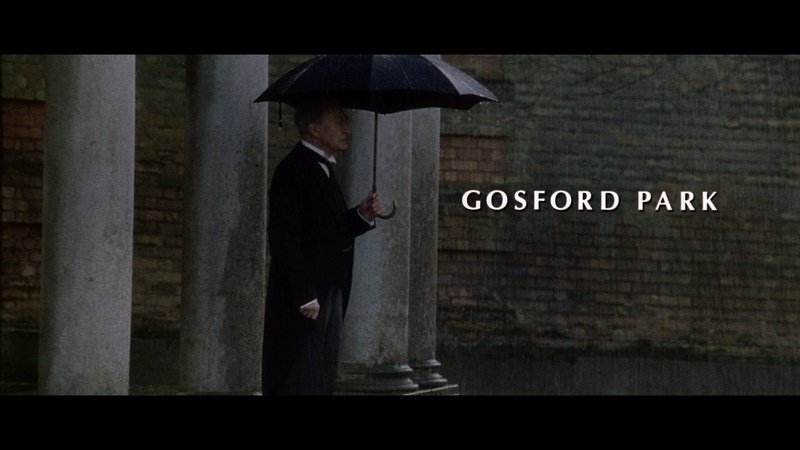 Gosford Park underwent restoration work for Arrow films where it was scanned in 4K resolution and digital tools were used likely to remove any dust or scratches, though it likely already looked half-decent. 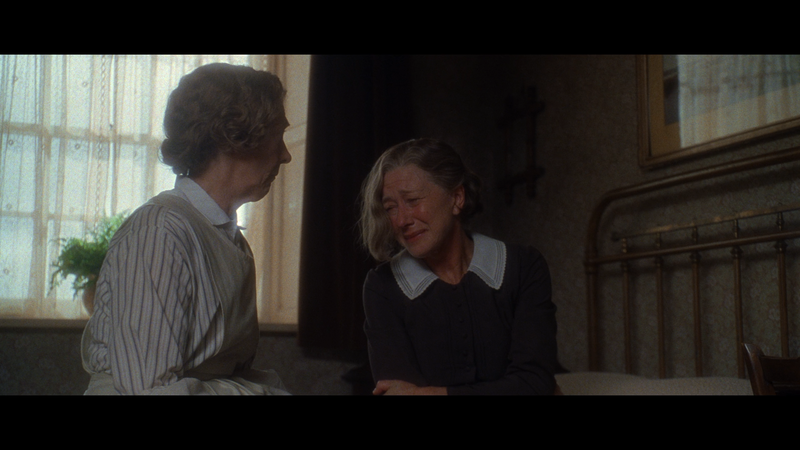 Either way, this 1080p transfer is stunningly beautiful looking movie showing off the rich 1930s English environment and features sharp detail throughout. There’s fine and natural film grains present while colors are vibrant. This was a rather impressive video transfer. The movie comes with 5.1 and 2.0 DTS-HD Master Audio tracks which both were perfectly serviceable albeit nothing particularly noteworthy, but at the very least dialogue levels, and 95% of the movie is filled with dialogue, were pretty strong and there was some minor usage of the rear channels for the music and score, as well as any ambient noises, especially in the “downstairs” areas. 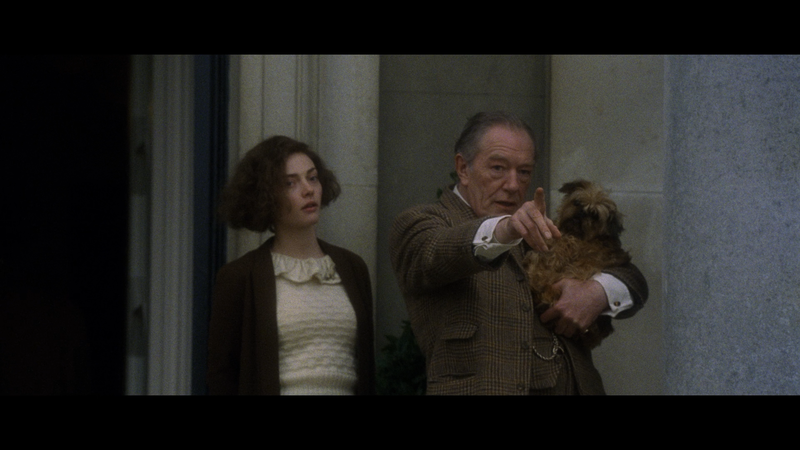 Overall, Gosford Park is a strong and finely acted ensemble drama from the king of the ensemble, Robert Altman and even though I don’t consider this his best film, it’s still well done and perhaps the pre-cursor to Downton Abbey that would air 9 years later. This Blu-ray release from Arrow Films offers great video and fine audio transfers and a good selection of bonus material.